Last week I posted an Ask the Reader question about how long Crock Pots last. In the post I mentioned that I recently had a crock pot break and had to get a new one. I loved reading through all the comments on that post. 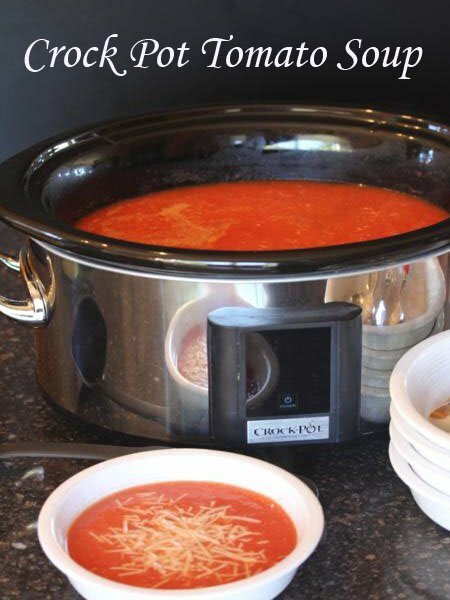 If you are looking for a new Crock-Pot the comments on that post are great. There is a lot of great information. Often times in the online world, and the real world for that matter, we love to complain. We talk about what doesn’t work or how we are not happy with something. We are less likely to talk about what we love and when we are happy with something. Since last week I complained about about my Crock Pot, this week I want to share some good news. 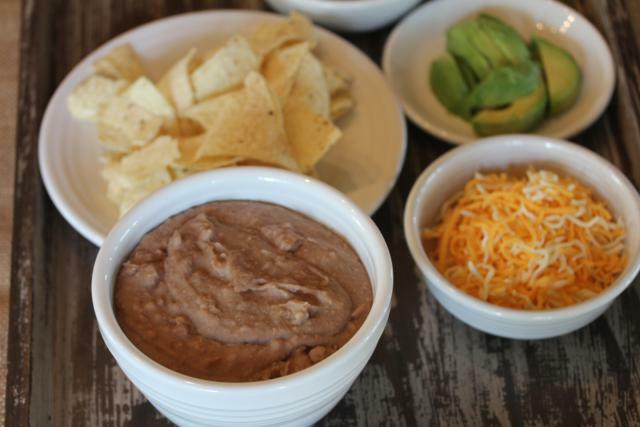 And share what great customer service Crock Pot has. Now, I want to make sure to say this is not a sponsored post. When I called and talked to Crock Pot customer service, I did not tell them I had a food site. I mentioned nothing about sharing my experience with my readers. Crock Pot has no clue who I am or the fact that I am writing this. Last week after I talked about my broken Crock Pot, I decided to give Crock Pot a call to let them know about what happened to mine. I really did not expect anything from them because I thought the warranty period was over, but I thought it was worth a try before I threw the Crock Pot out. When I called they took some information about my Crock Pot, what was wrong with it, the model number, etc., and then put me on hold to check a few things. When the customer service representative came back he informed me that my Crock Pot was manufactured just over a year ago, so it was just over a year old, and it had a three year warranty. Because it had a three year warranty, he offered to send me a new one with no charge at all to me. I gave him my information and he said it would ship soon. By soon I thought he meant several weeks. And actually I thought it might be too good to be true and I wondered if I would actually get a brand new one. But I did get a brand new one and it was not several weeks at all. I called on Tuesday afternoon. Thursday a new Crock Pot showed up at my door. Yes, two days later, I had my new Crock Pot. I thought it would be weeks before I actually saw a new one, instead it was just days. That phone call was so worth taking the time to make. So, my follow up to last week’s broken Crock Pot post is that Crock Pot has great costumer service. Or at least my experience with them was great. Thank you Crock Pot for standing by your product and for sending me a new one. 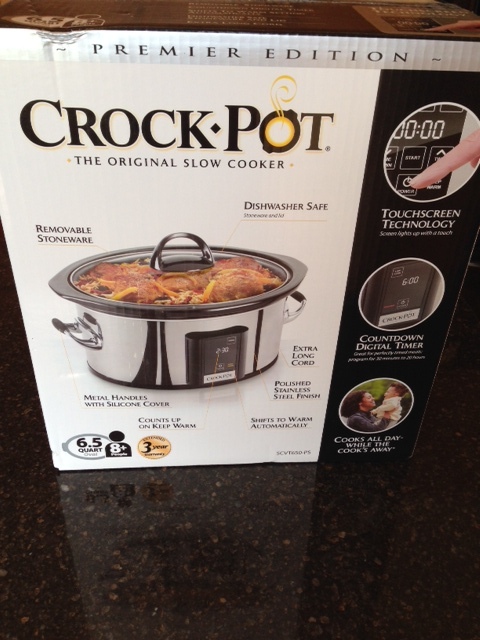 And thanks to the very helpful customer service representative that helped send me a new Crock Pot. That is pretty awesome! We never know what good may come from a simple phone call. I think it is well worth a try as well. Look forward to seeing what you create in that NEW CP! What wonderful news – I totally agree with you that it can never hurt to call customer service! !